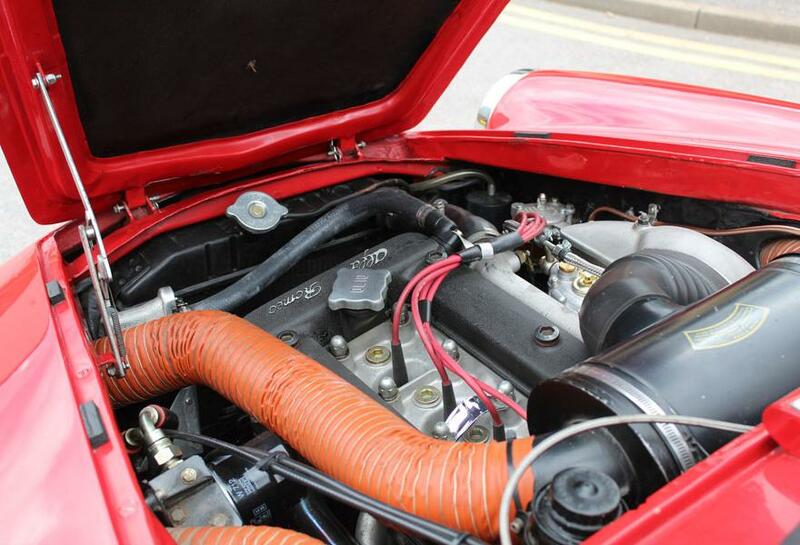 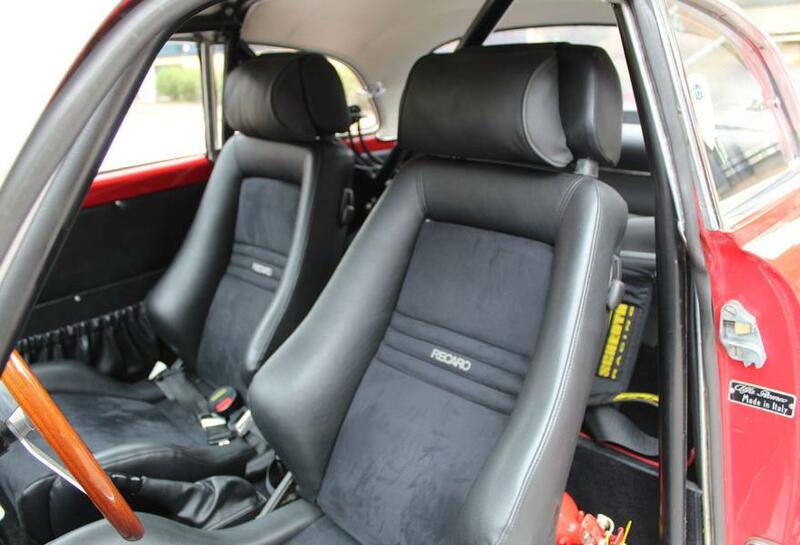 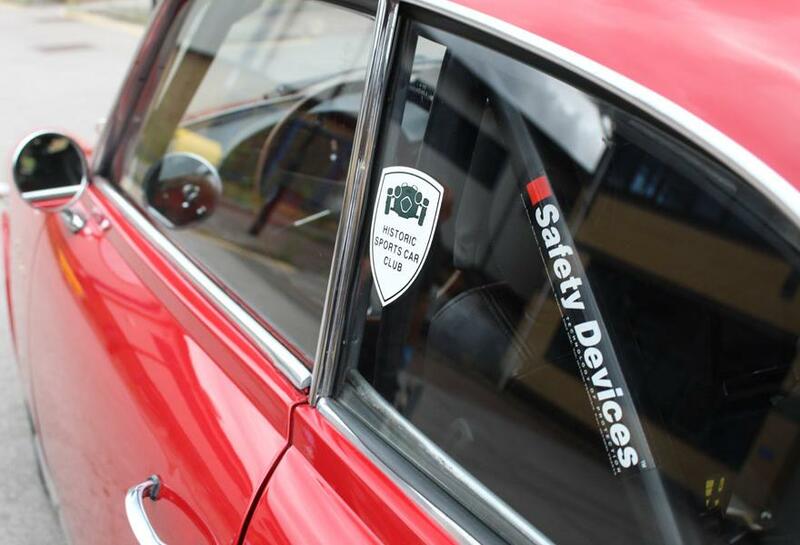 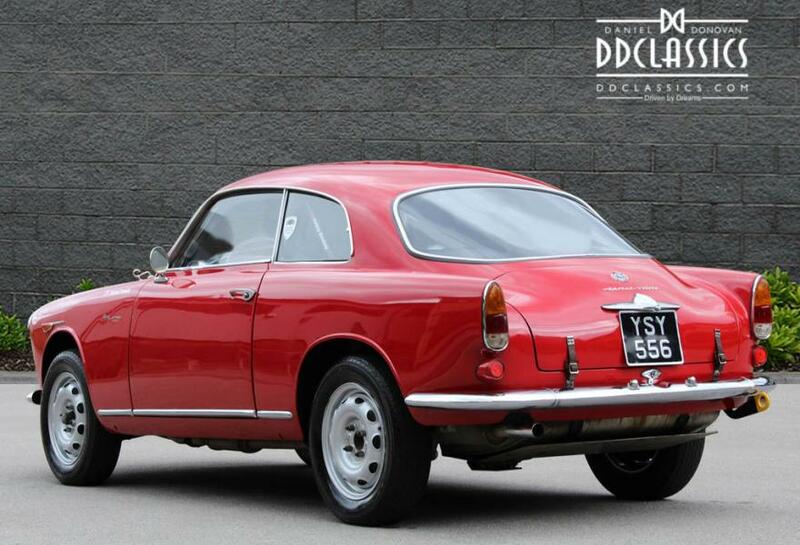 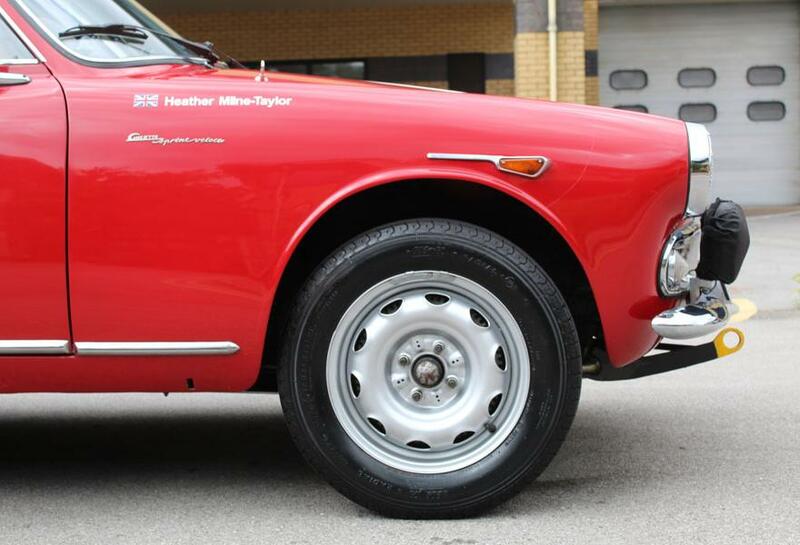 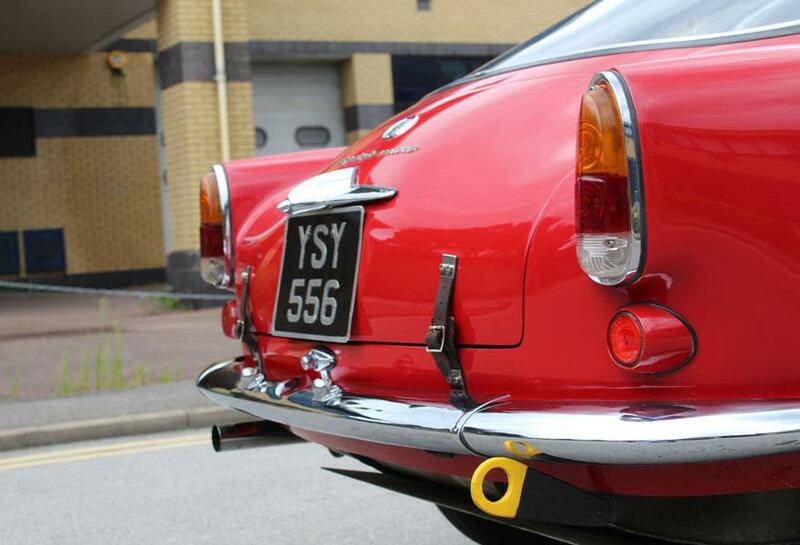 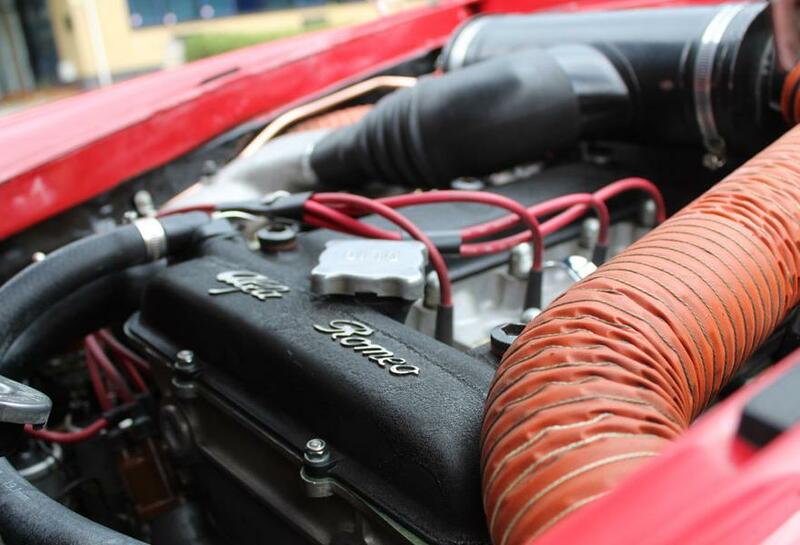 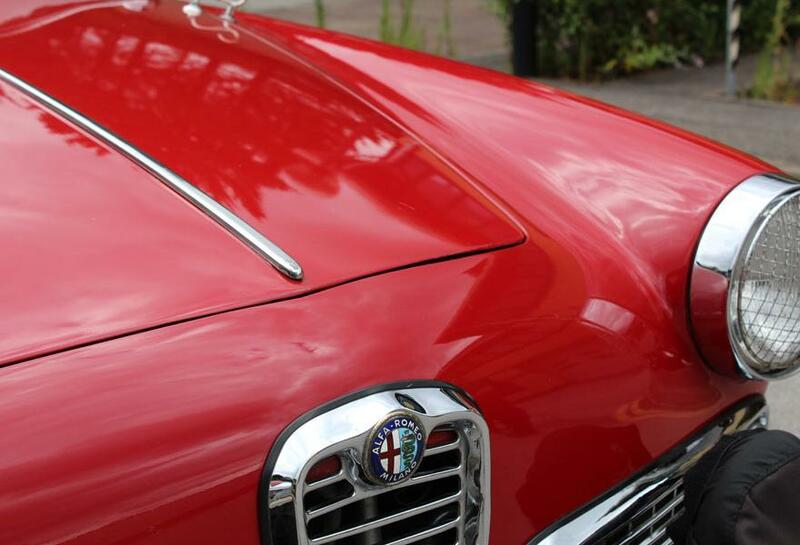 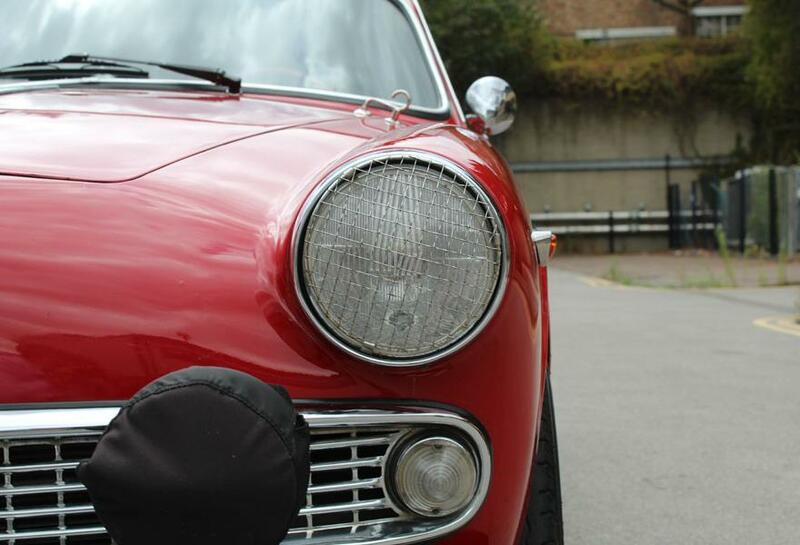 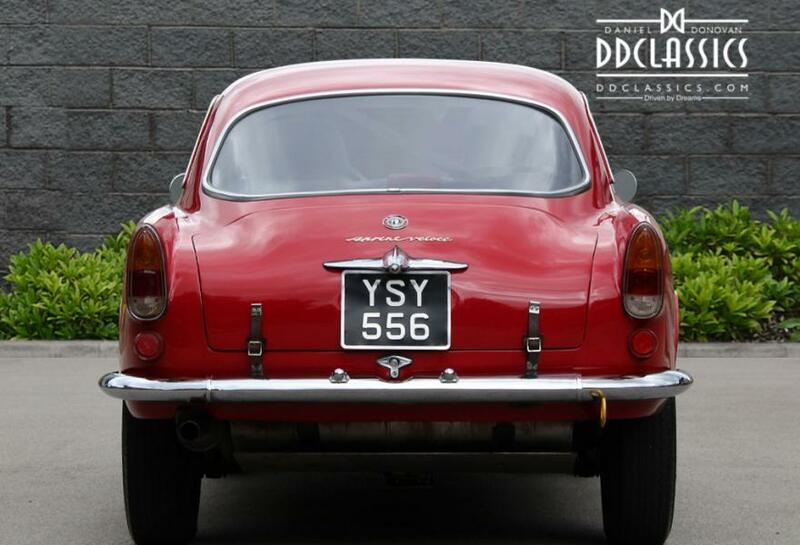 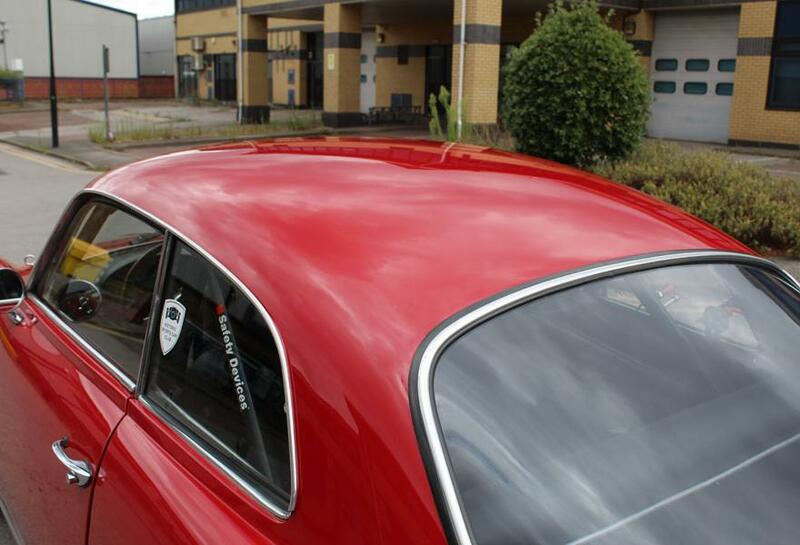 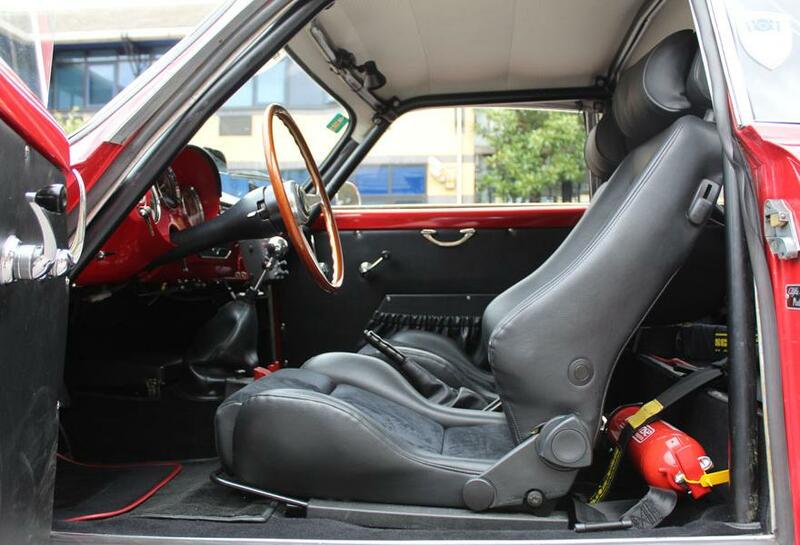 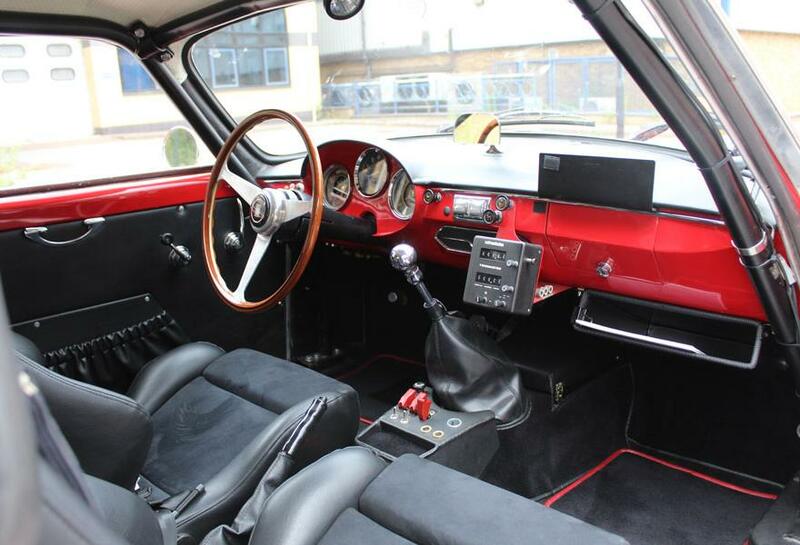 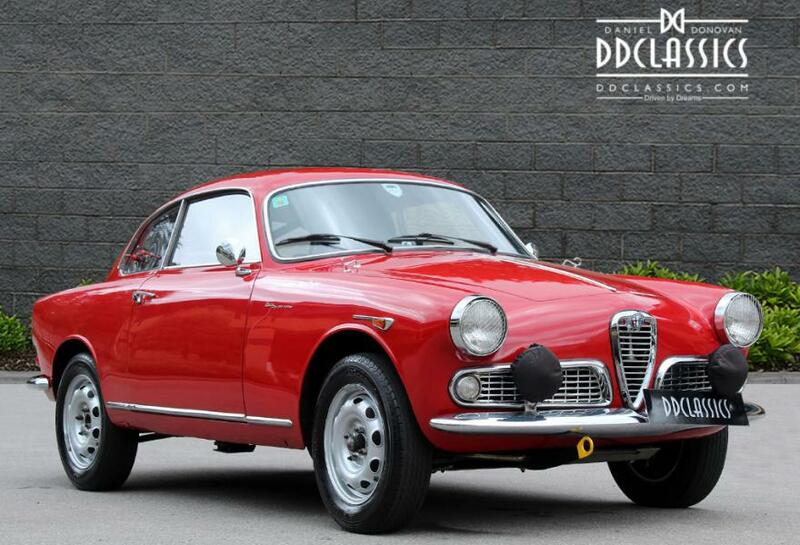 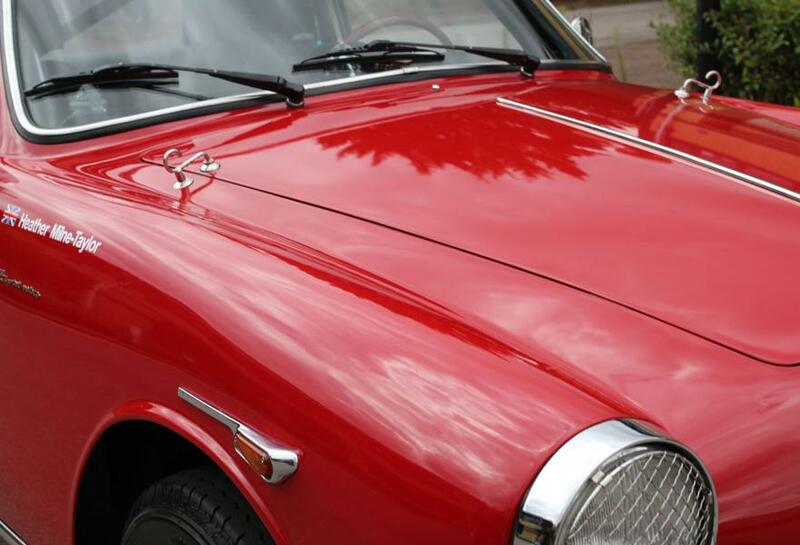 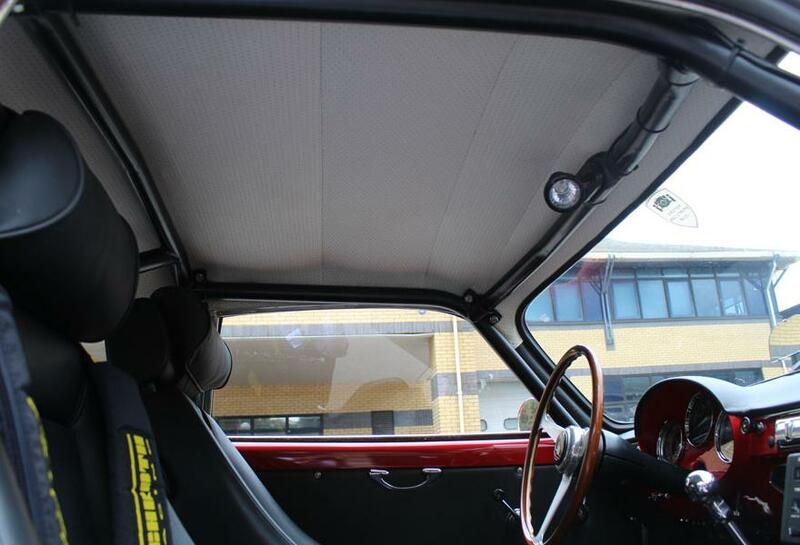 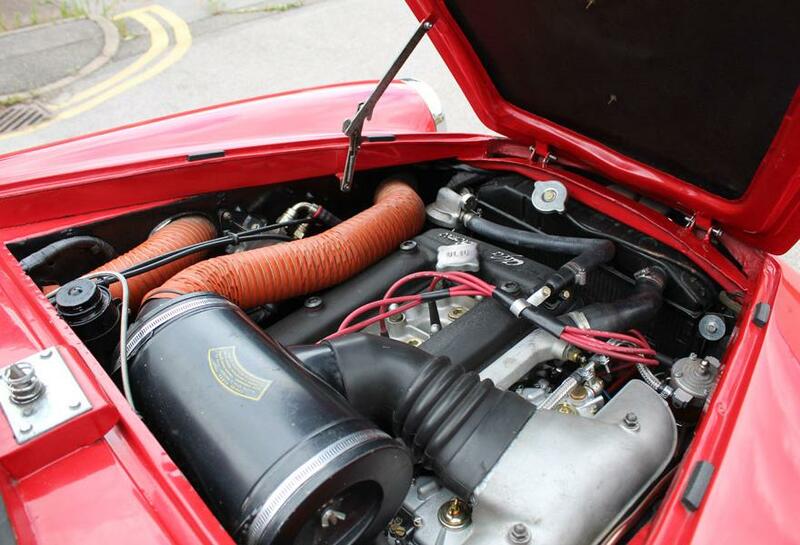 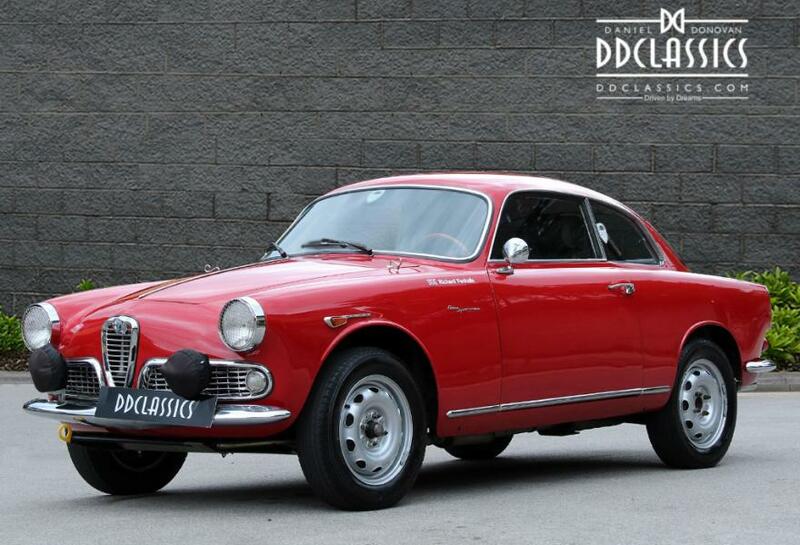 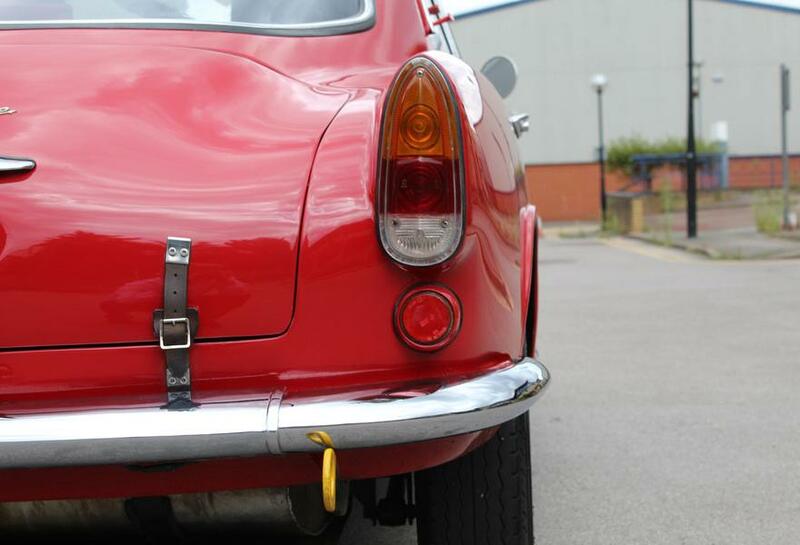 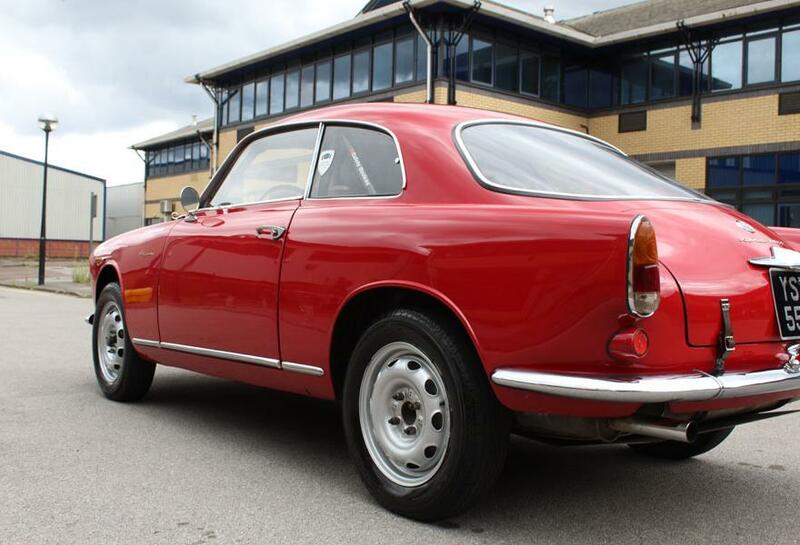 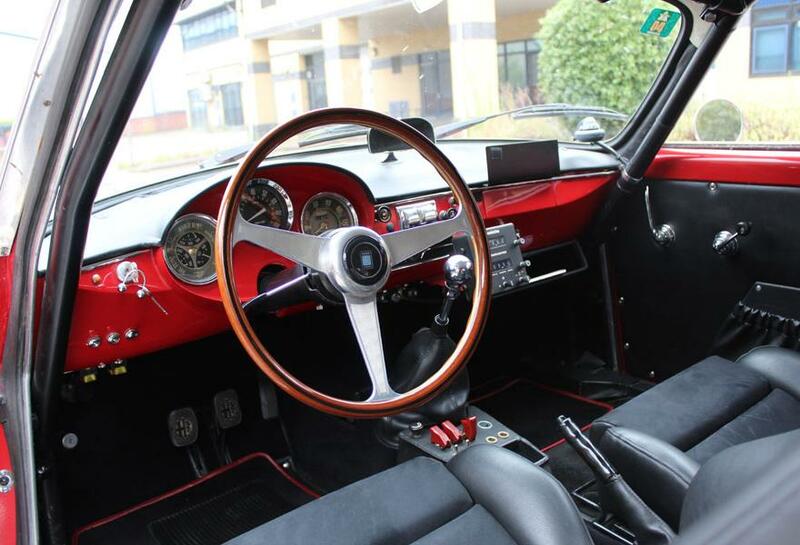 We are extremely proud to be able to offer this delightful, rally prepared Alfa Romeo Giulietta Sprint Veloce which we have acquired from one of our closest friends and clients of over thirty years. 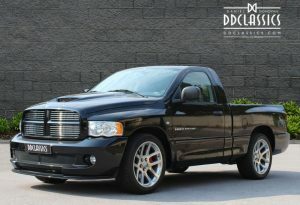 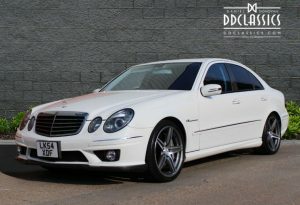 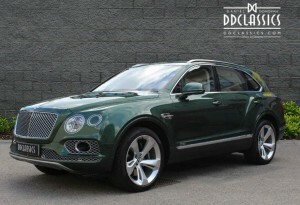 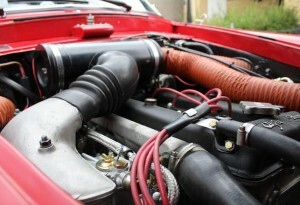 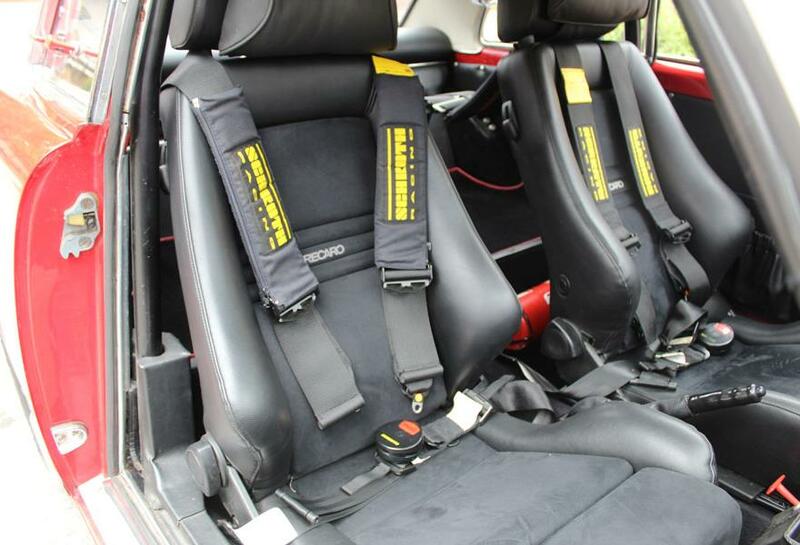 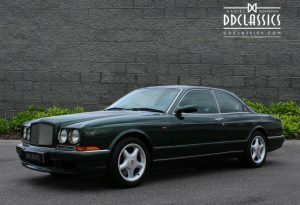 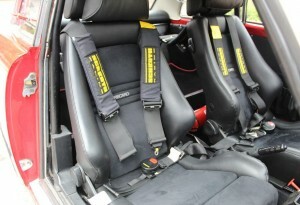 To say that the owners over prepare all of their cars is an understatement! 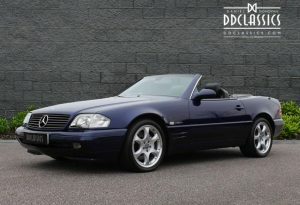 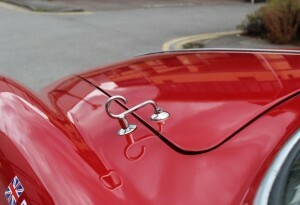 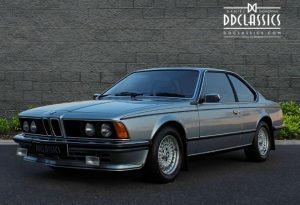 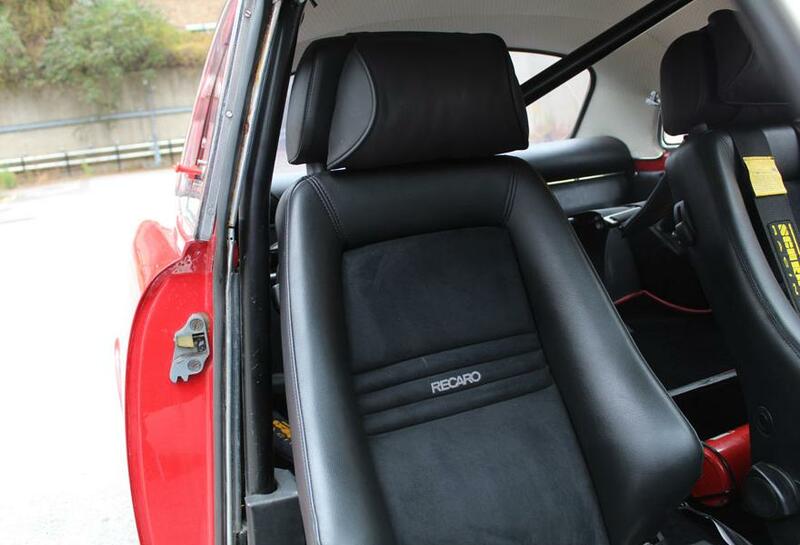 No expense is spared when a car is prepared for their use as the brief is that “the car must be able to be driven thousands of miles over all types of roads without breakdowns”. Now surplus to requirements as the intrepid enthusiasts are now using their four and a half litre vintage Bentley for all the rallies in the foreseeable future. 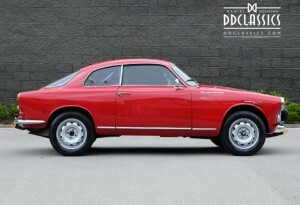 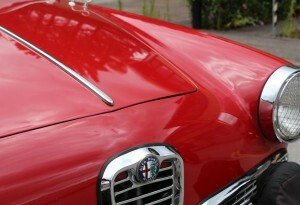 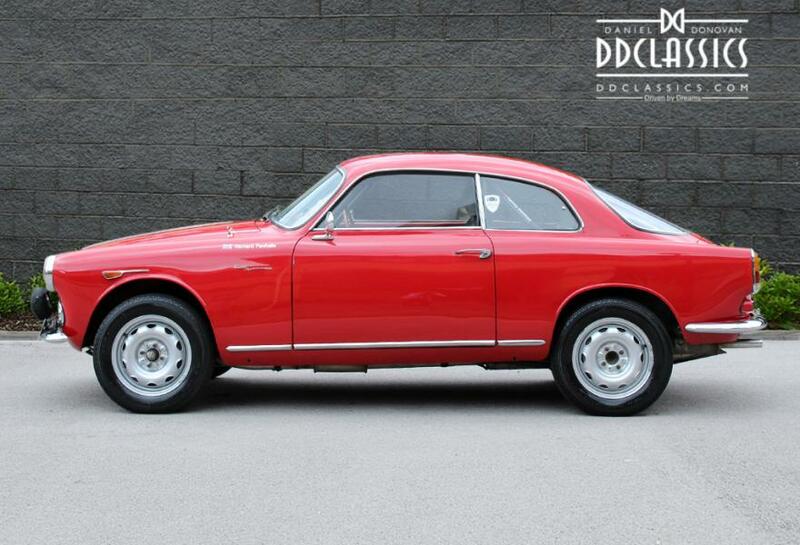 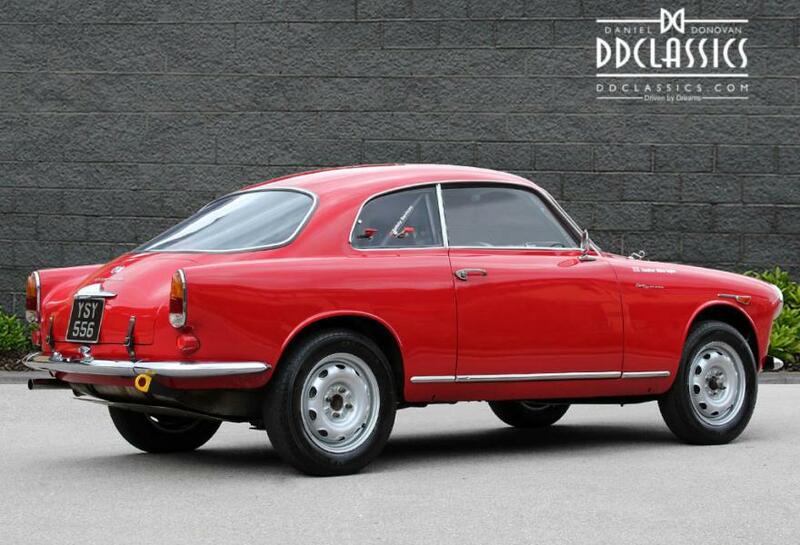 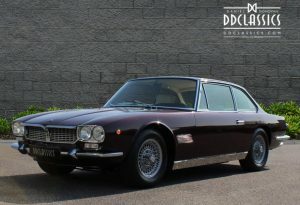 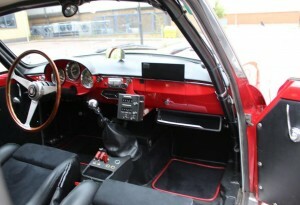 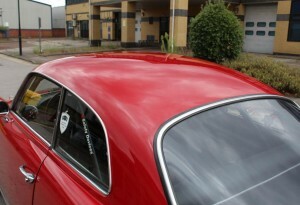 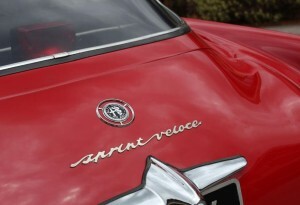 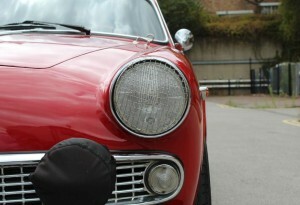 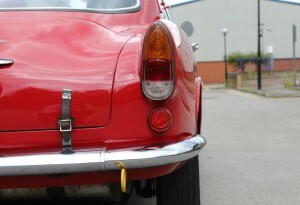 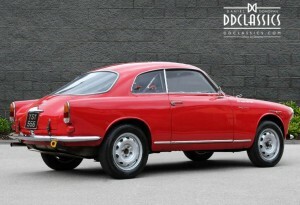 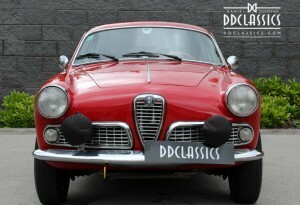 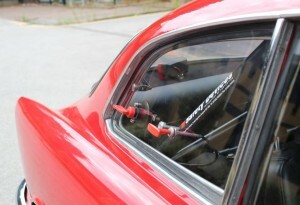 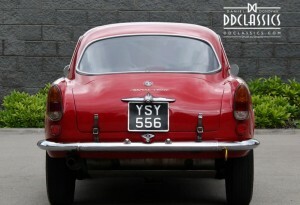 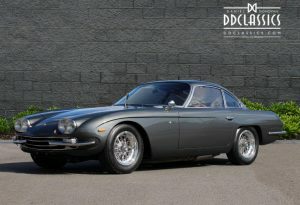 This gives the next owner of this rare and delightful Giulietta Sprint Veloce a unique opportunity to buy a fabulous car that has been prepared by experts, for experts, in long distance rallying.